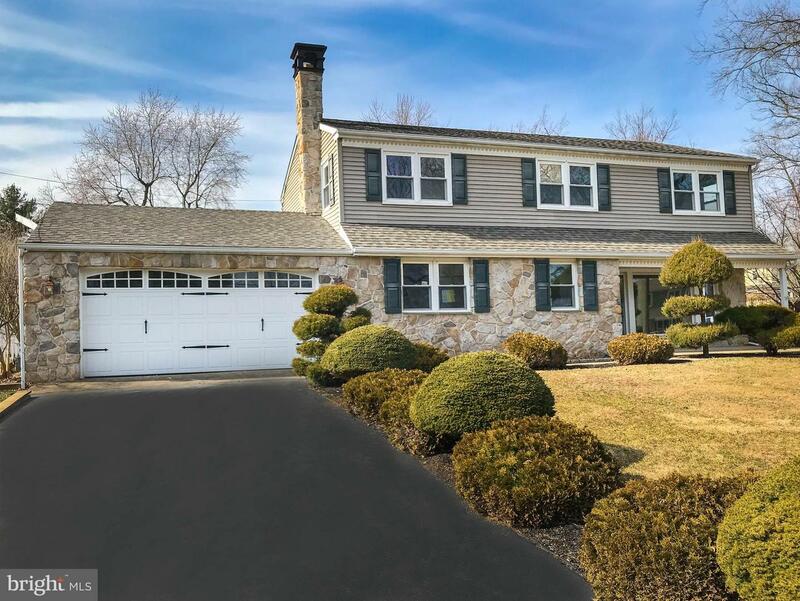 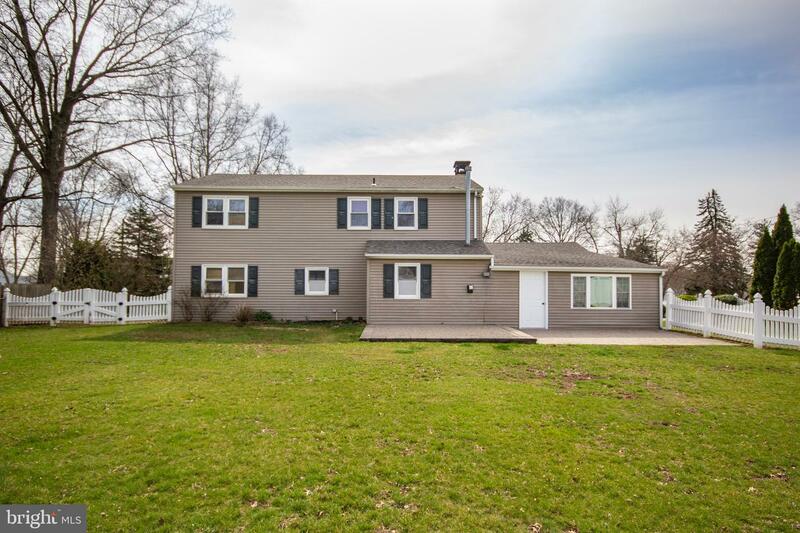 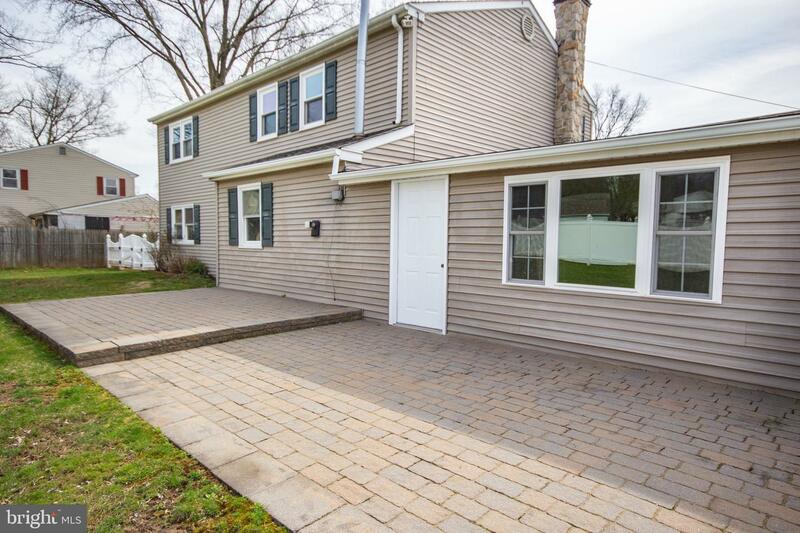 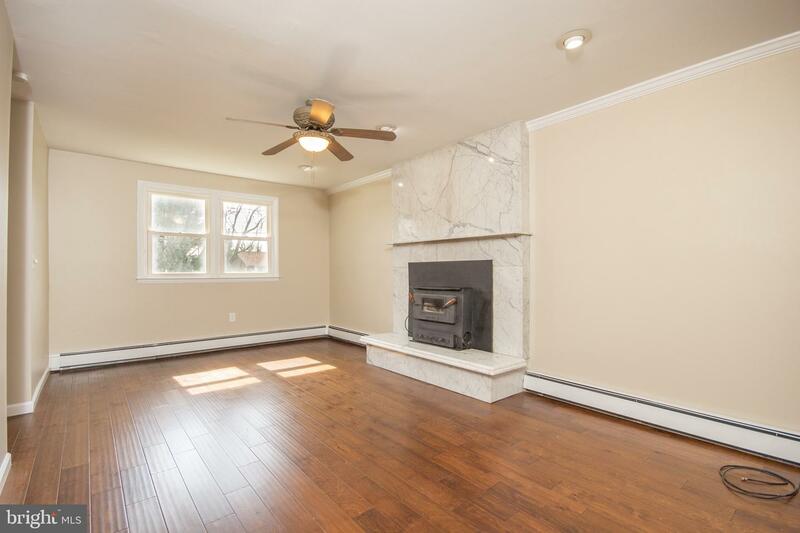 WITH OVER $60,000.00 IN UPGRADES This Beautifully Renovated East Norriton Single Is Move In Ready, 4 bedrooms, 1 & half bath Colonial. 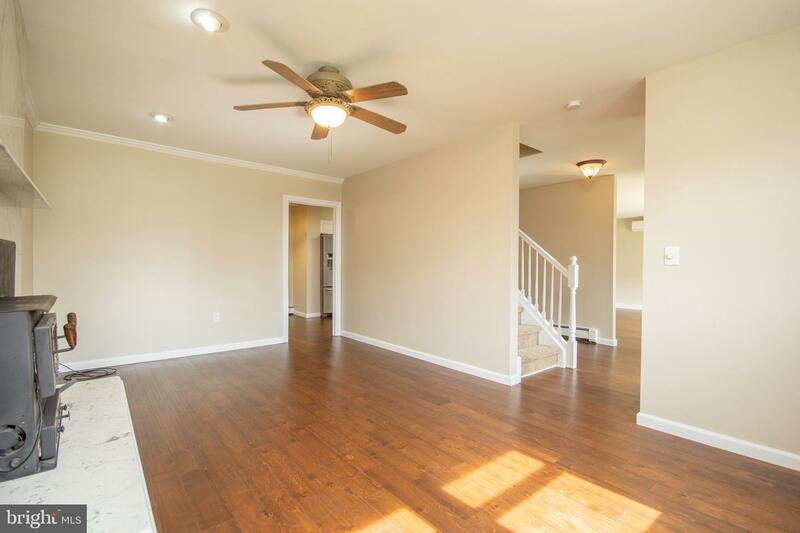 Frist floor offers, Family room, Dining room, Living room, Kitchen, and a 3 Season Sun room. 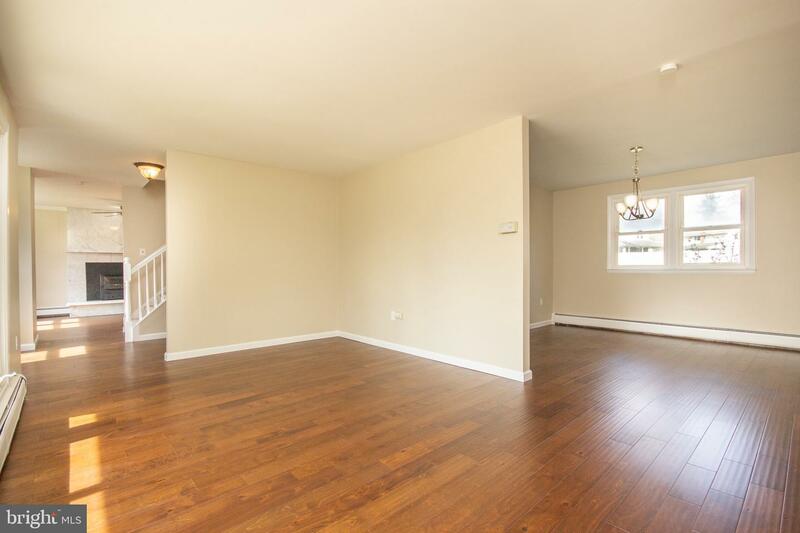 All new hard wood floors on the first floor. 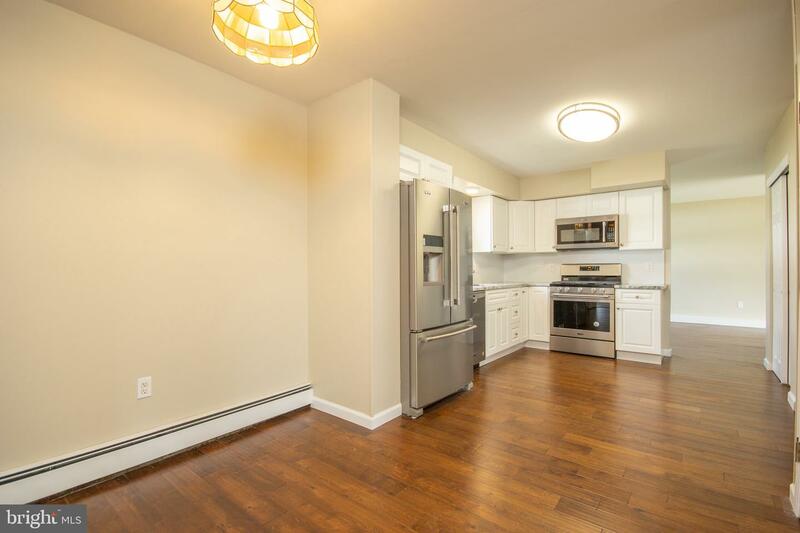 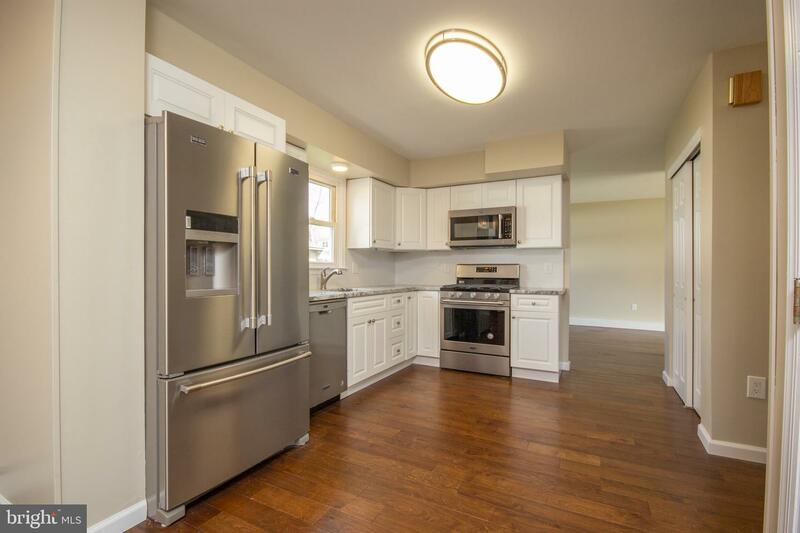 The kitchen has all New Cabinets, Granite Counter tops and Stainless Appliances. 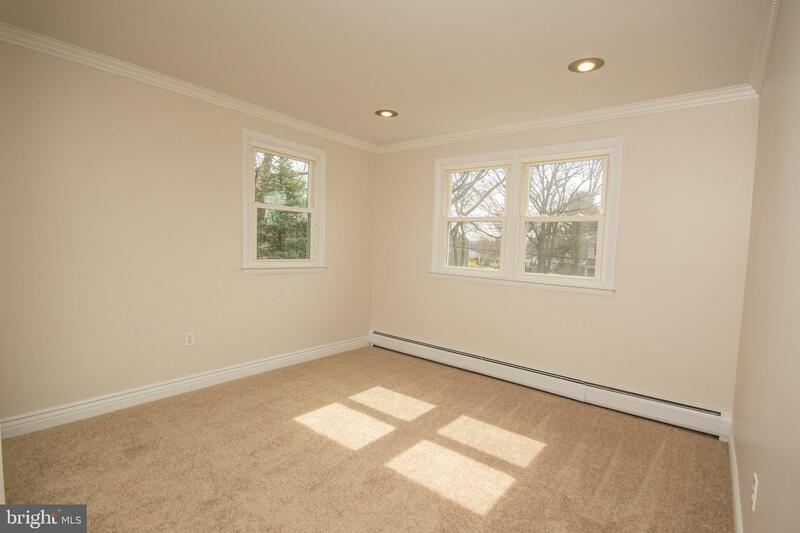 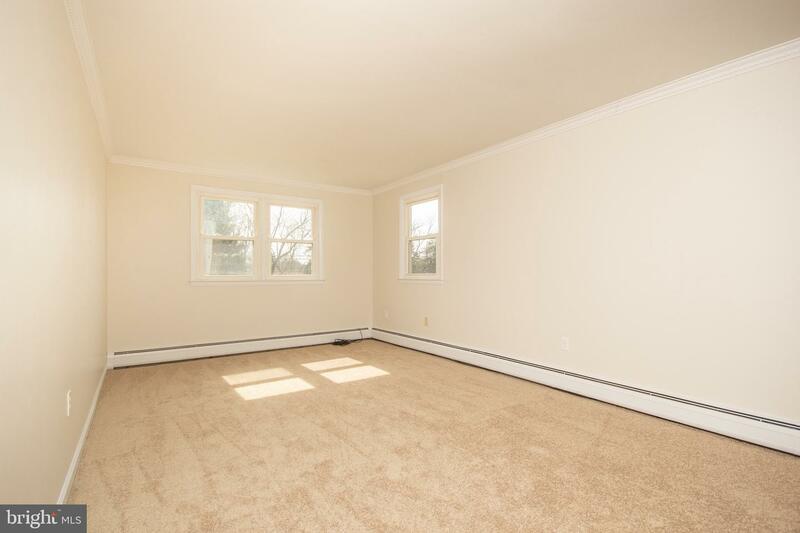 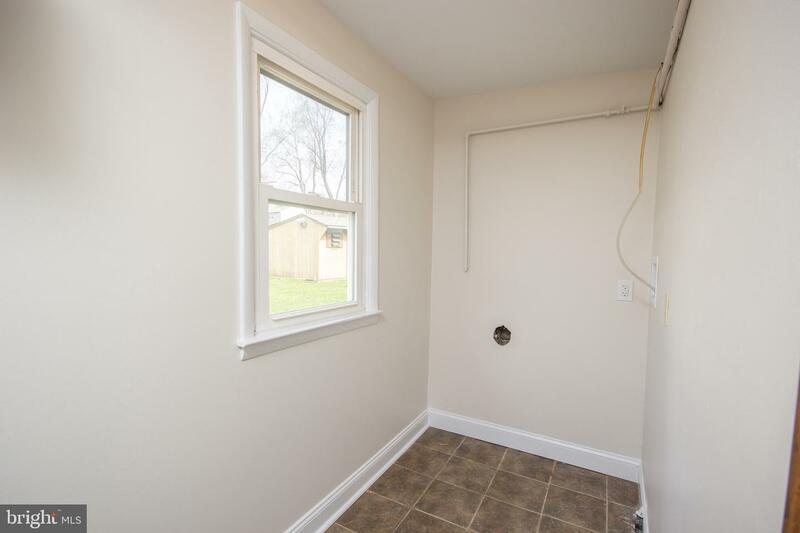 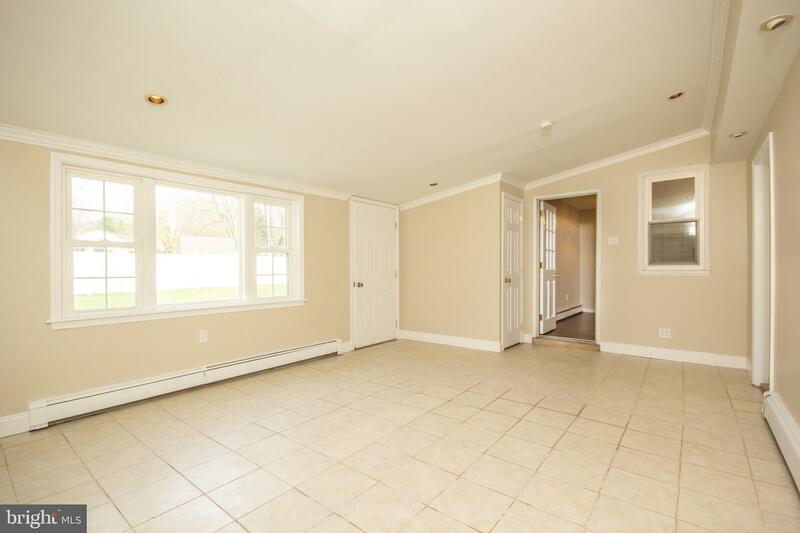 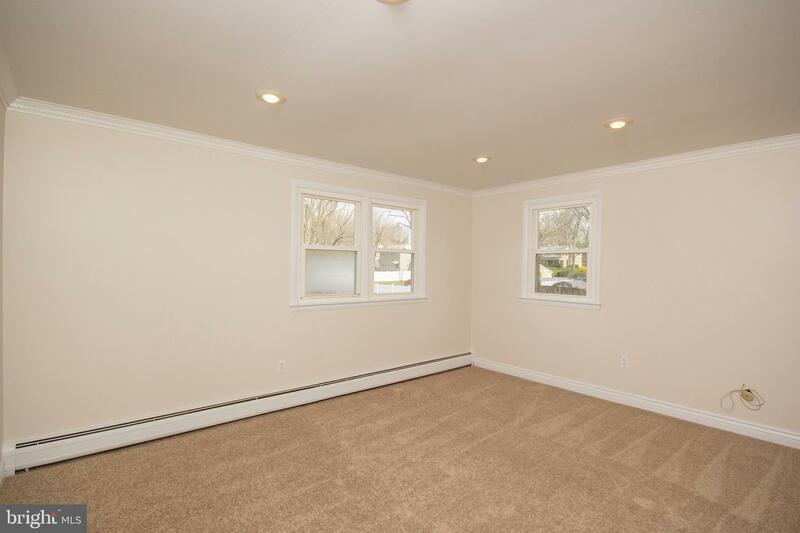 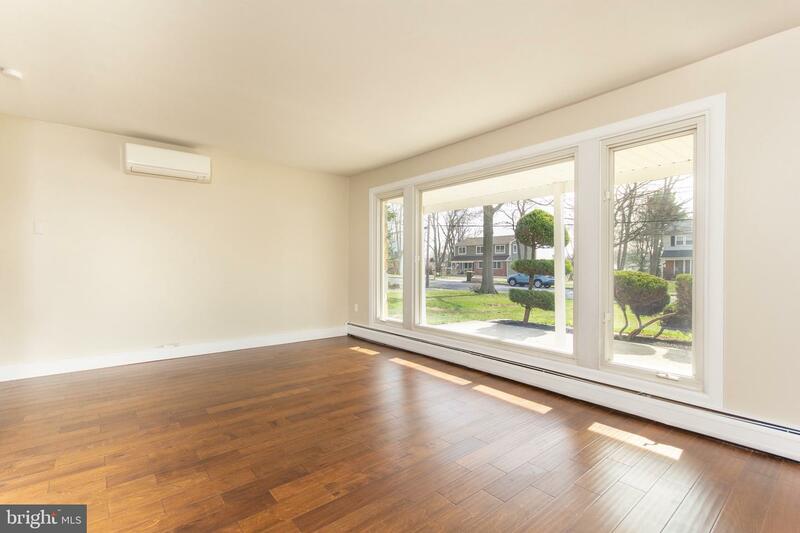 The 3 Season Sun room offers tile floor and is fully enclosed. 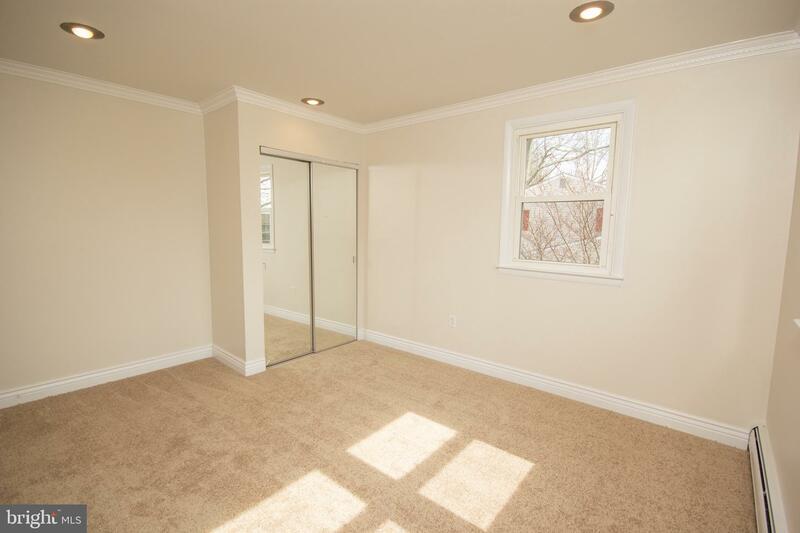 Heading upstairs four nice size Bedrooms with New Carpeting and crown molding in all the bedrooms. 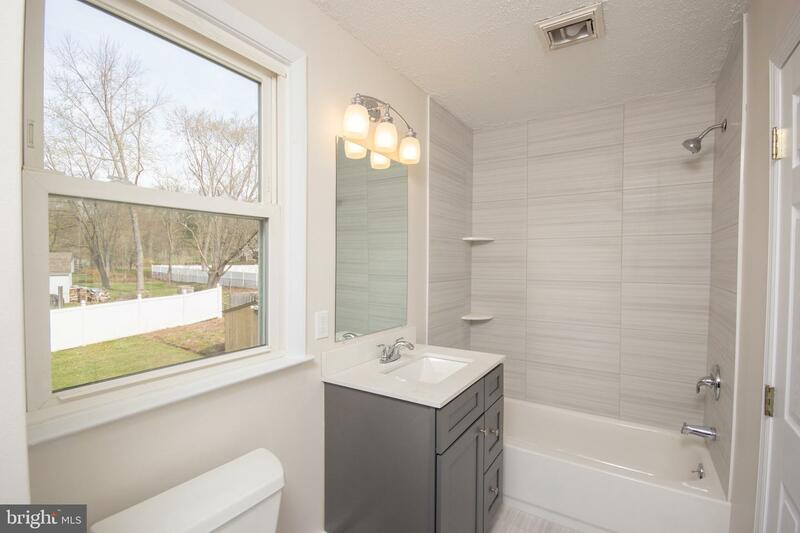 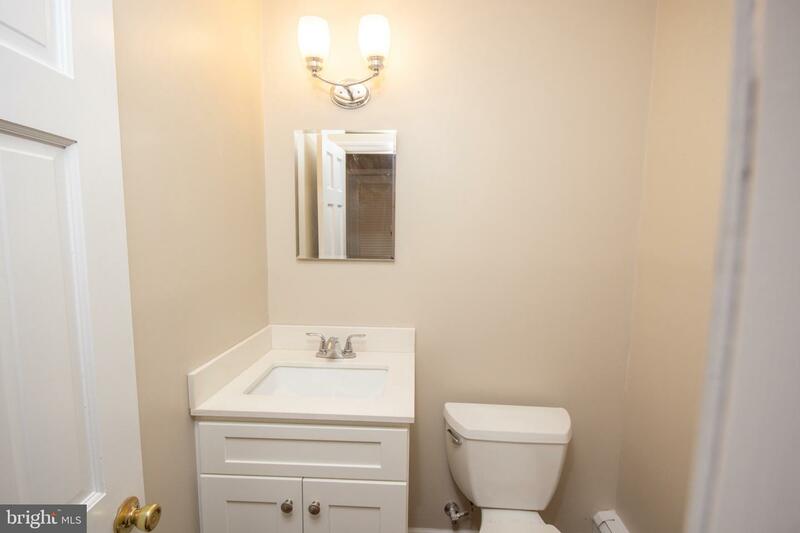 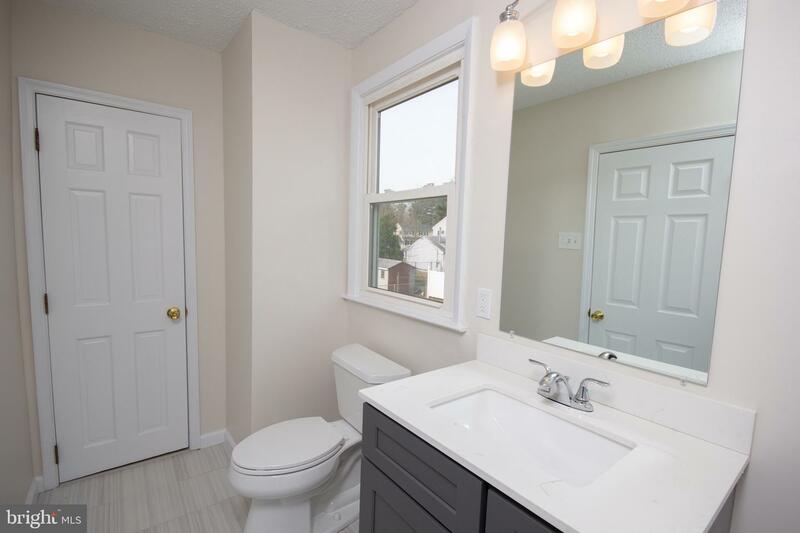 The full bath has been completely remodeled with new tub, vanity, and tiled flooring. 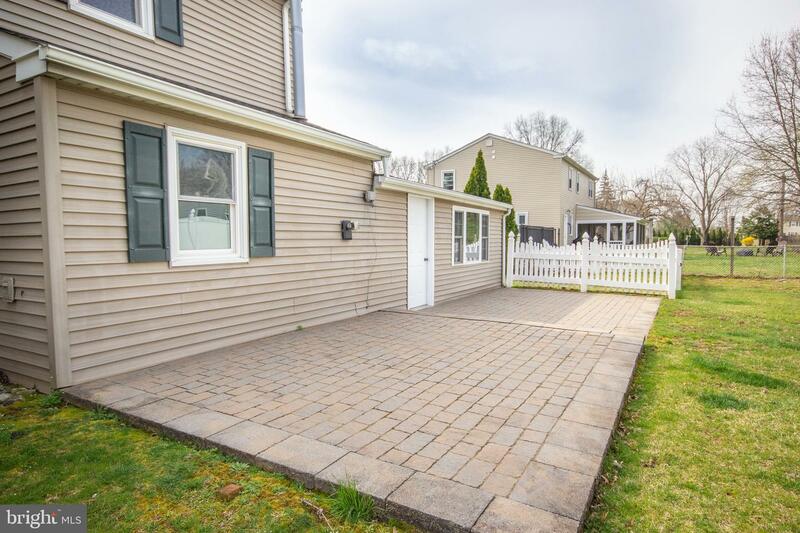 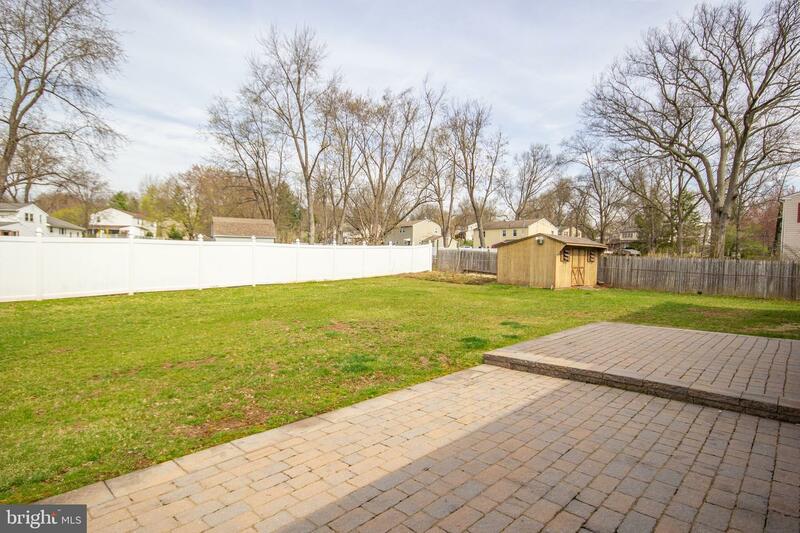 Heading outside there is a beautiful fenced rear yard with a paver patio to relax and entertain family and friends on those cool summer evenings. 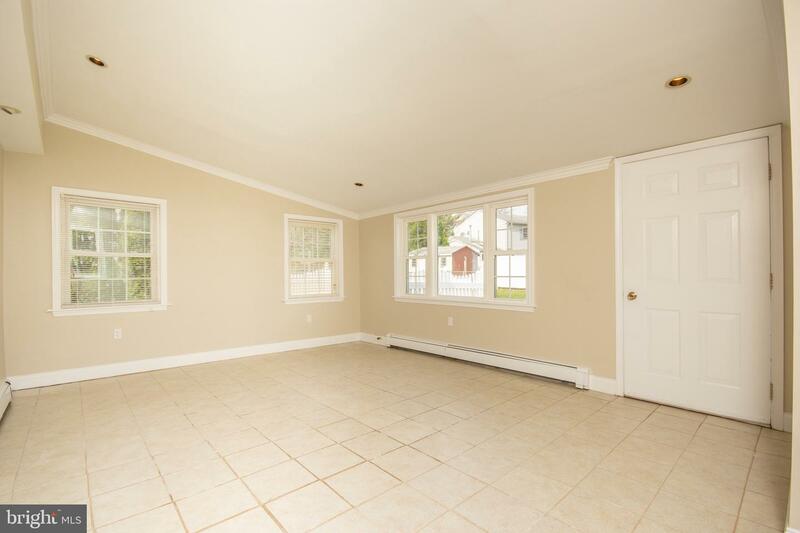 Over size two car garage and additional driveway parking. 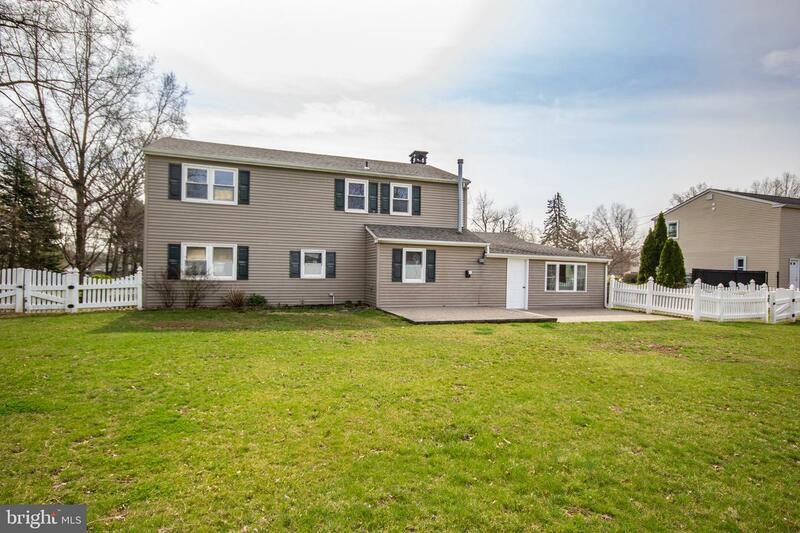 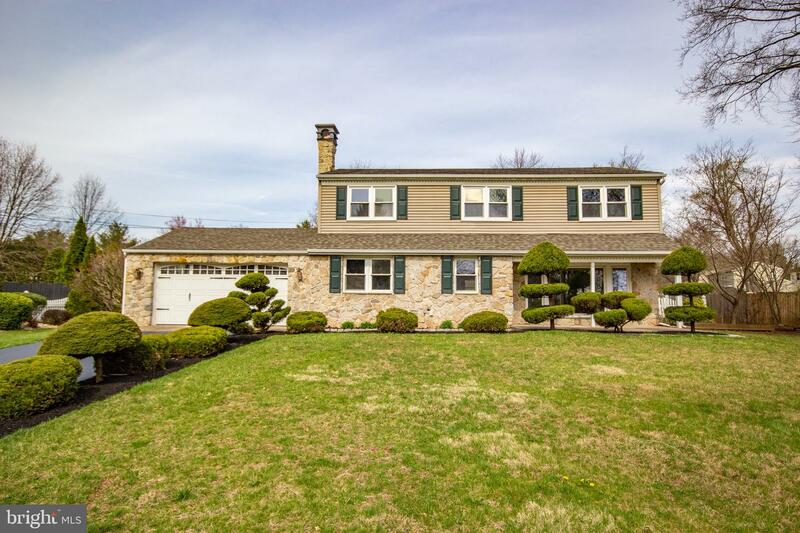 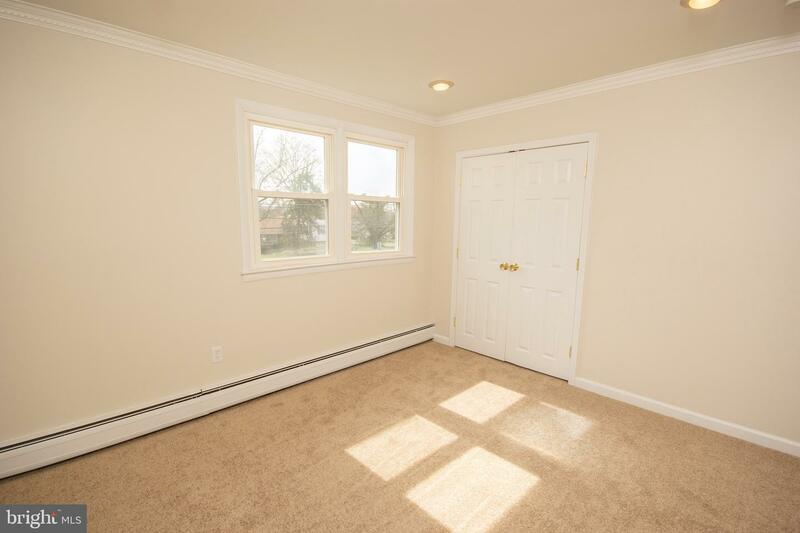 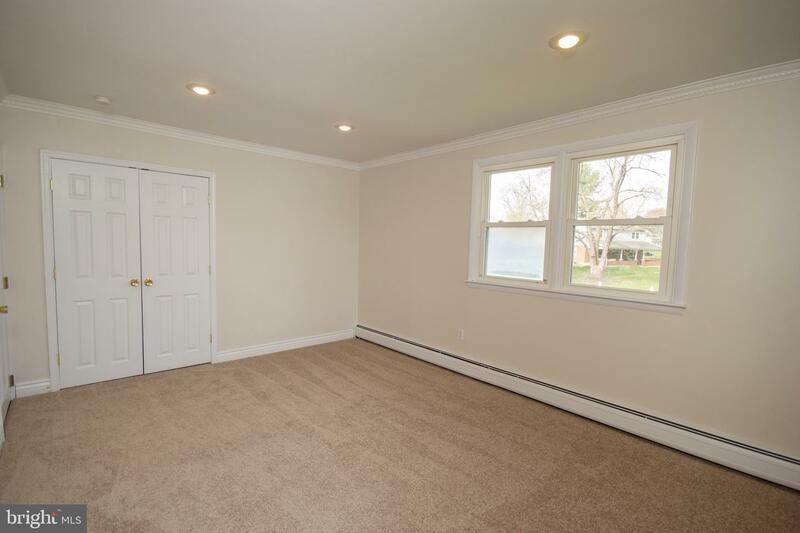 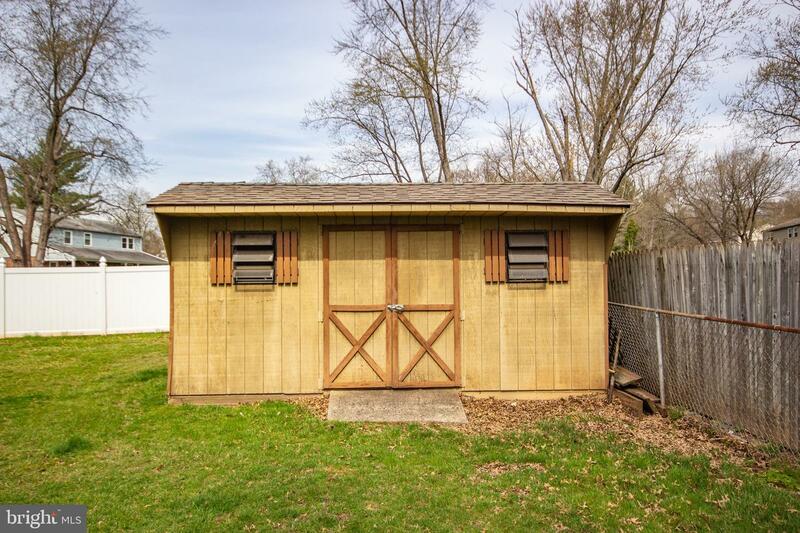 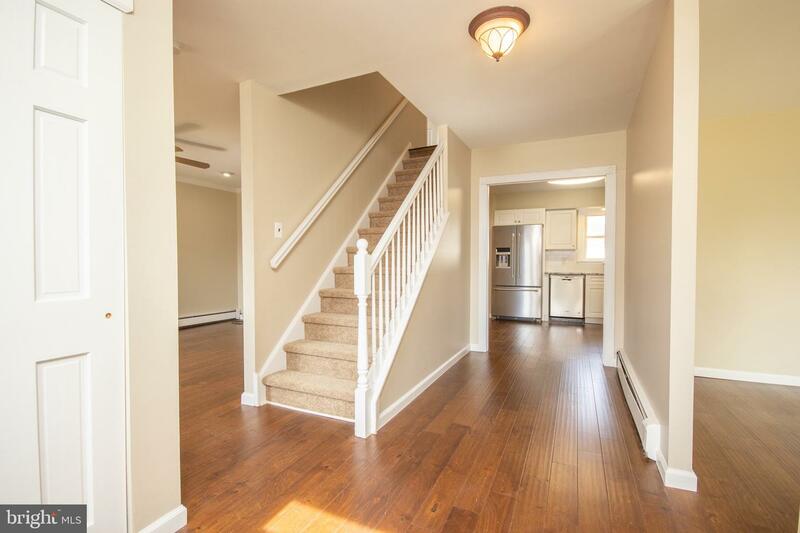 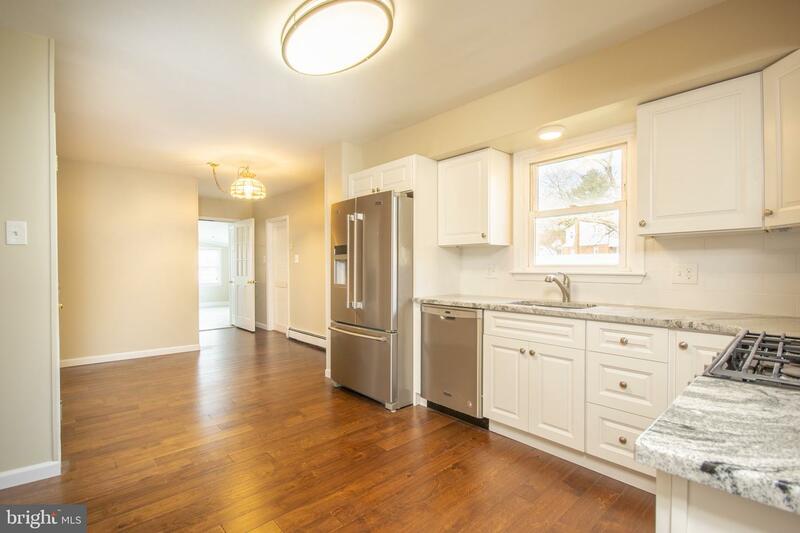 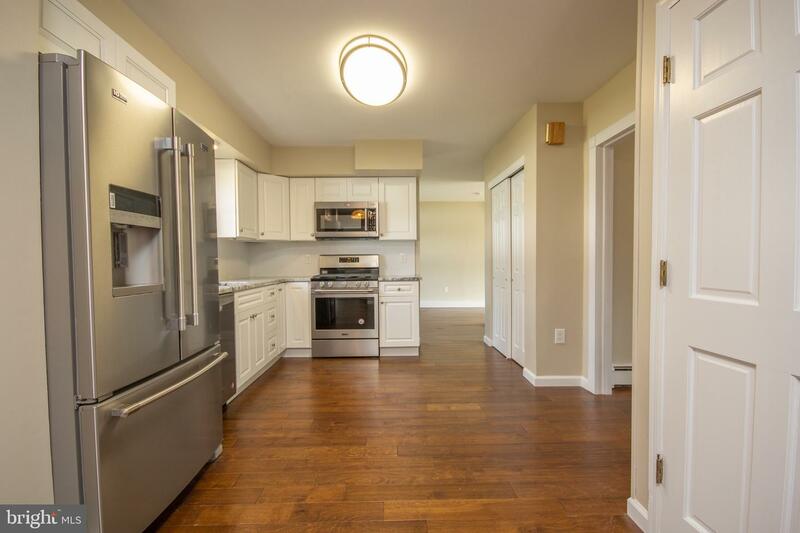 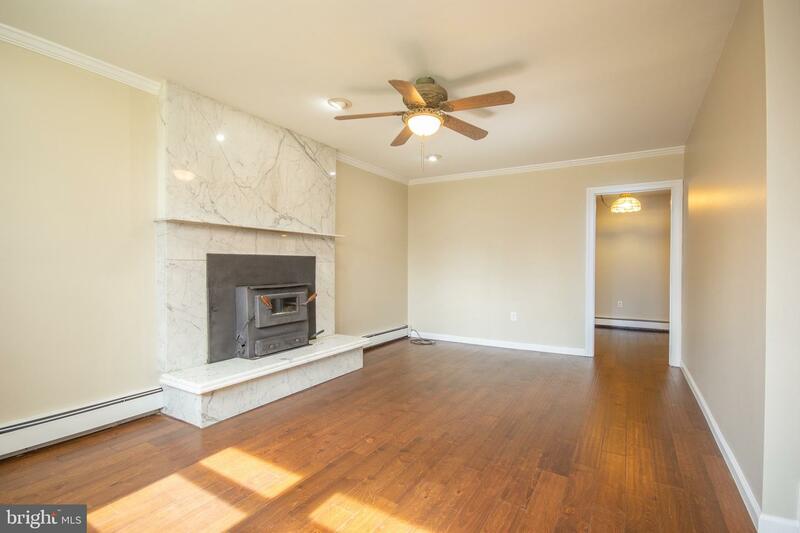 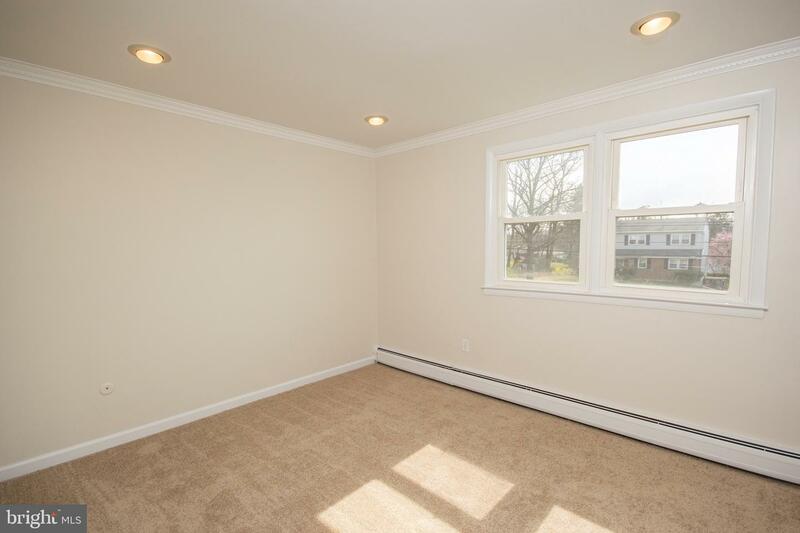 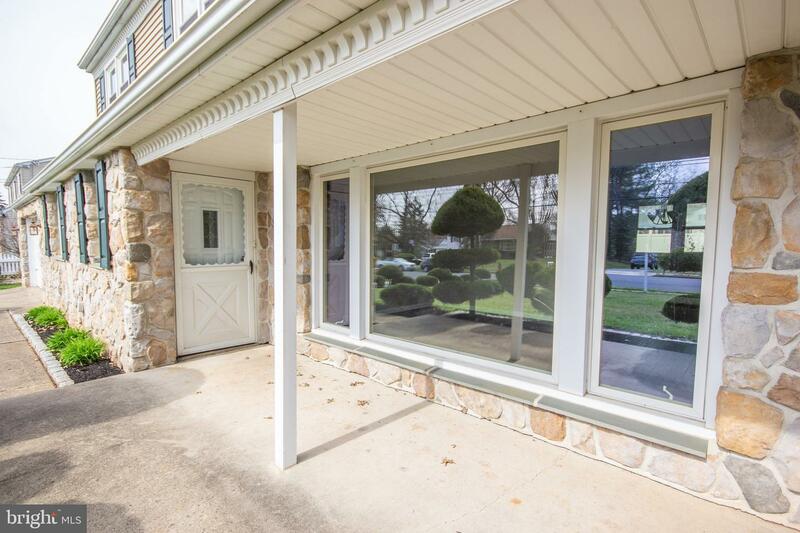 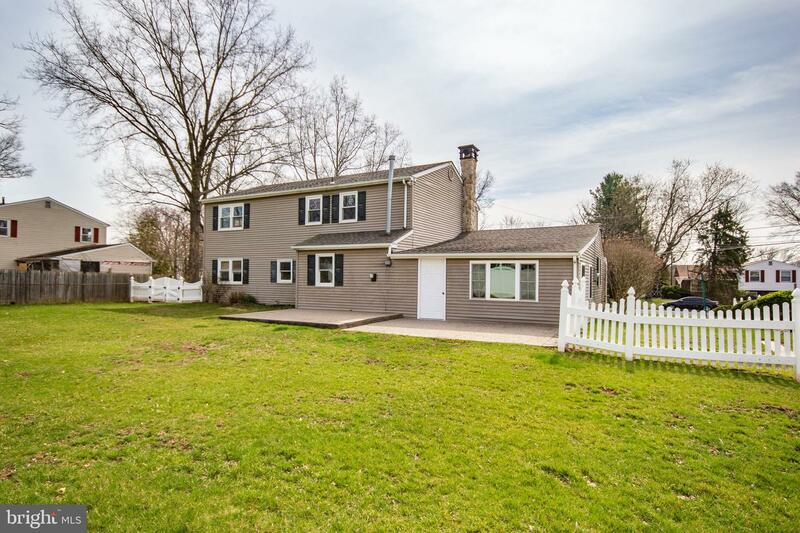 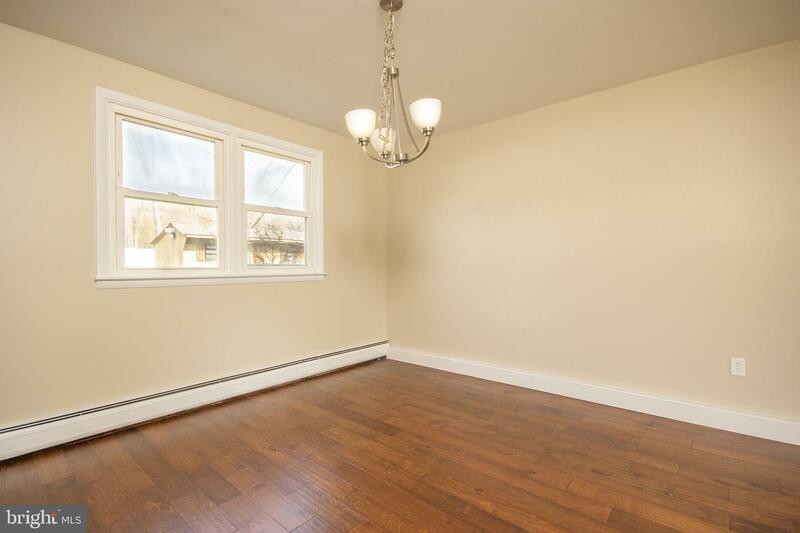 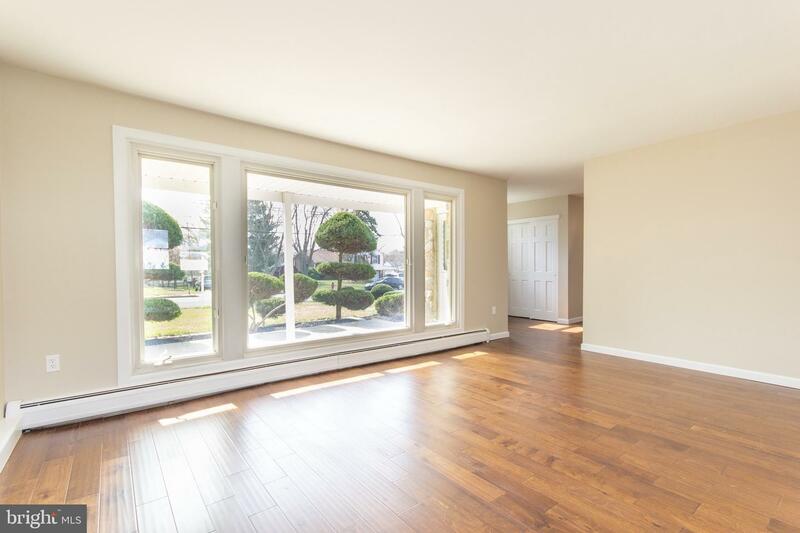 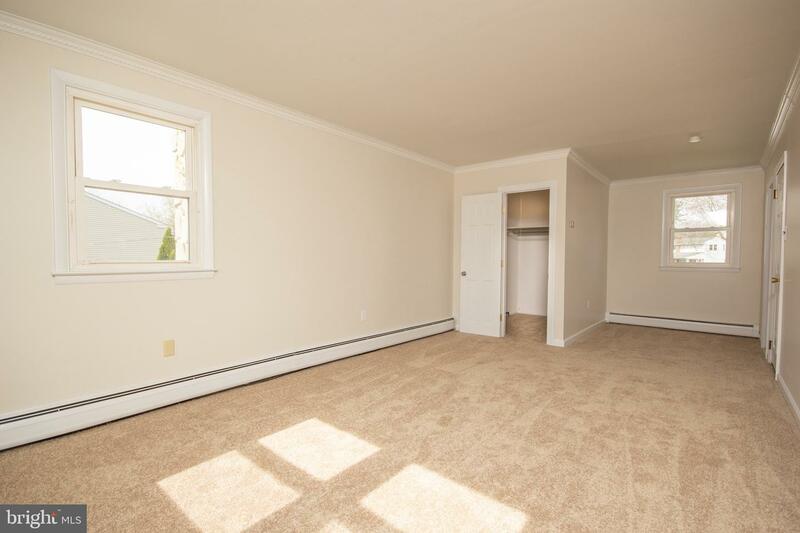 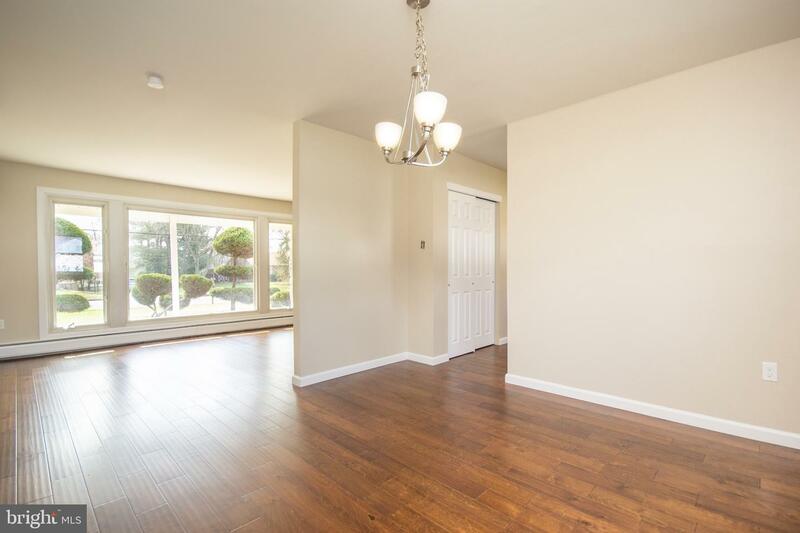 Great Location close to Norristown Farm Park, New Einstein Medical Hospital, Elmwood Zoo. 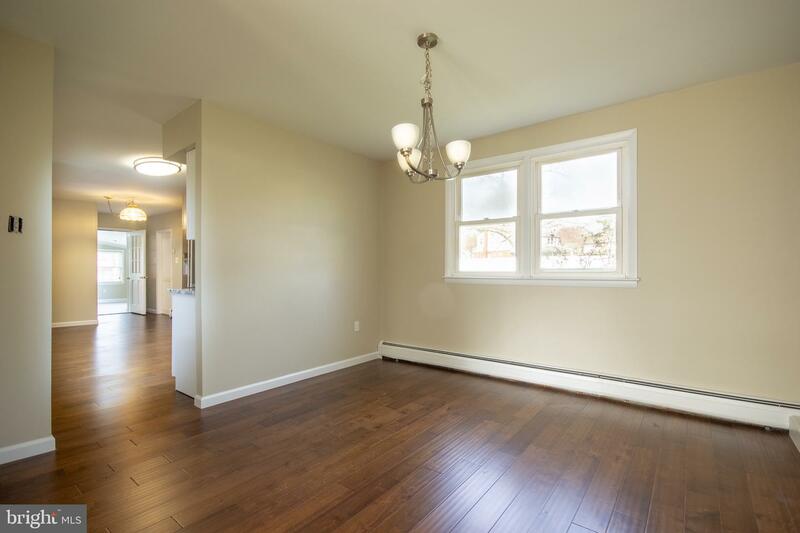 Make your appointment today to see this Stunning Move in Ready Home!